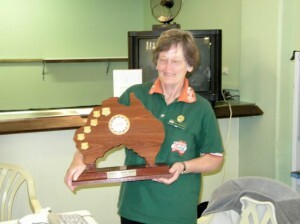 The 2006 Annual General Meeting was held in Northam on 1 April. Max Smith was re-elected President, Sandra Snook Secretary and Kerry Bywaters was re-elected Treasurer. 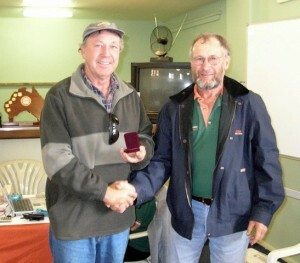 Hugh (Cumber) Campbell, the founding President of the Club was presented with life membership for his contribution to the club and community. Congratulations Hugh. 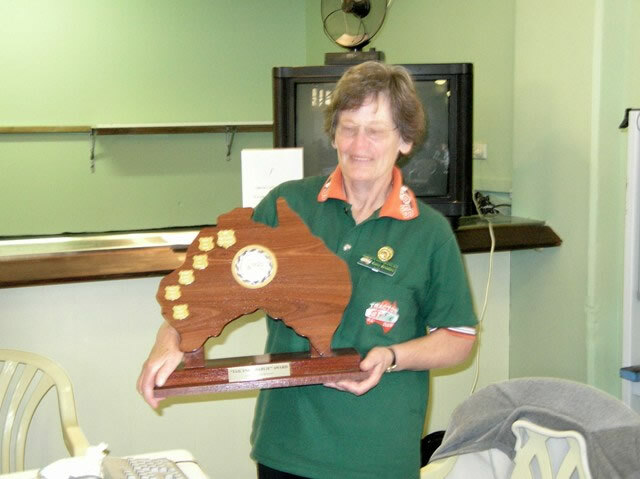 Treasurer, Kerry Bywaters was the recipient of the Tail End Charlie Award for outstanding services and commitment to the club. Congratulations Kerry. Subscriptions are to remain the same as for 2005. Preparations are well in hand for the upcoming trek from Northam to Normanton and for some club members from Cape Leeuwin to Cape York (Cape to Cape).